Looking to add a satnav to an older car, or upgrade a sub-standard integrated model? Car DVRs may provide video evidence in the event of a road accident. During parking, they can capture video evidence if vandalism is detected. Times when buying satnavs was a pure luxury are way behind us. Satnavs are fitted as standard on cars that cost less than 15,000 Euros. So naturally every BMW or car with similar grade has one, too. To those less fortunate then having a BMW, it is a common necessity to provide decent navigation device fitted as standard. When it comes to getting the best satnavs in Ireland, CTS Systems is your absolute and trusted friend. No matter where you’re at, simply insert the area map of your liking and our GPS navigation system will instantly calculate the fastest and most efficient route to meet your upcoming destination. You can grab our satnav and take it on holiday so that you don’t have to rent or borrow one at car rentals. We’ve selected the best Car DVR, GPS & Sat Nav on the market, with prices that are a perfect pick for every budget. And if you’re not sure what to go for, just CONTACT US and one of our qualified salespeople will run you through everything you need to know. 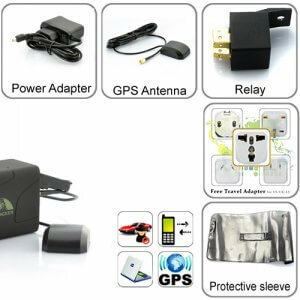 And if you thought about a smartphone app such as Google Maps to replace these gadgets and inform you about all needed info including traffic information and up-to-date maps you`ll have one problem – you’ll need data connection plan. The satnav receives signals from GPS satellites. In that way it can tell you where to go and will find the best way of getting you there. 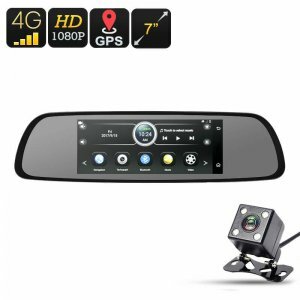 You can get all needed warnings and get the most of black-box video recorder: your satnav can provide much needed assistance on the road. One of the most useful features, if your car doesn’t already have it, is a Bluetooth connection. It can connect your phone wirelessly, search through contacts and make a call – so you don’t need to touch your phone. 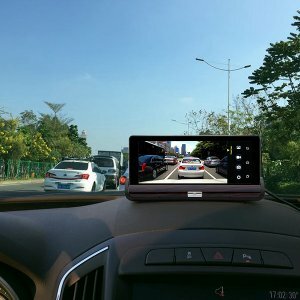 What Is A Car DVR Camera Recorder? 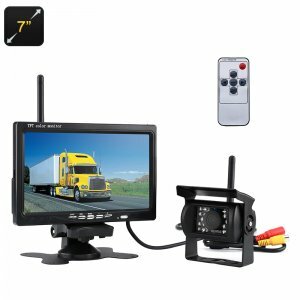 A car DVR recorder or dashboard camera is a portable and specialized onboard camera. It is attached to the vehicle’s interior windscreen via a suction cup mount or sometimes can be placed over the existing rear view mirror. These car cameras essentially continuously record the road ahead whilst the vehicle is in motion or driven on the roadway. Some of them are optionally fitted by the driver to mainly obtain video evidence in case of an accident to support insurance claims or to protect themselves from insurance scams. 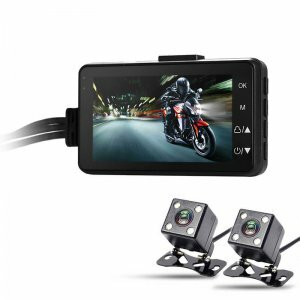 A variety of car DVR cameras are available on the market from basic video cameras, which captures the only video to highly sophisticated ones that can also record various parameters such as date/time, speed, G-forces and location provided by an inbuilt GPS. Why Install A One of CTS Systems Best Dash Cameras? Installing a Car DVR (or dash cam) provides you with an HD video recorder that can protect you and testify for you if there is an accident on the roads. 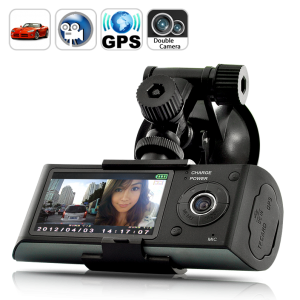 It’s key to ensure that any car digital video recorder you buy will record in high definition. Just look for products labeled as HD Car DVR. This ensures anything recorded is of a high quality, records better images and can be reliably called upon as evidence if the worse was to happen. 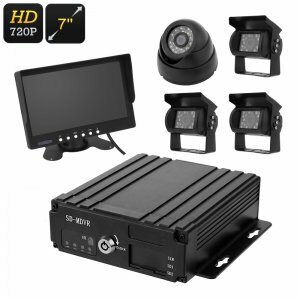 Make sure that when installing an HD video recorder into your car it has a clear, unobstructed view of the road ahead without impeding the visibility of the driver. Also, check the settings as most of these devices can be set up to automatically turn themselves on once the car engine starts. The actual movies that have been recorded as well as the images you receive from a vehicle DVR are a clear representation of the facts in a vibrant definition that can’t be refuted. 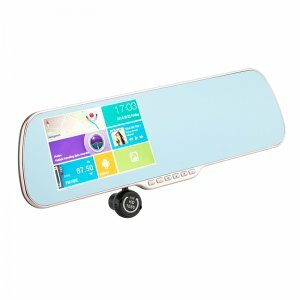 Some of these auto cameras allow you to view high definition footage if you desire, by having an HDMI port present to connect to a Smart TV so you can get a larger and clearer picture.